Starship combat on a grand scale has never been this addictive or accessible. Direct the tides of war in lightning fast strategic battles and unleash astonishing arsenals against opposing fleets to destroy their bases and claim their space. Space War Arena is a unique homage to the original video game. Build an armada from 30 different types of evolving units, unleash your cunning, adapt to the enemy, and command your fleet in epic AI encounters or vicious same-screen multiplayer. Engage! 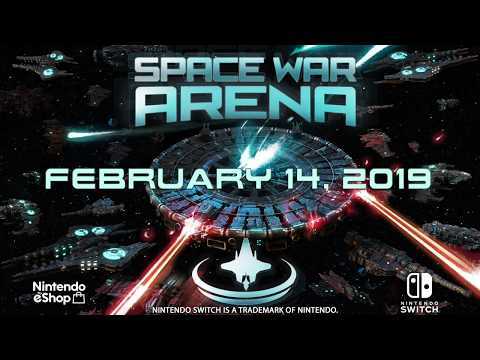 Space War Arena was released on Switch 54d ago in the US and the UK.